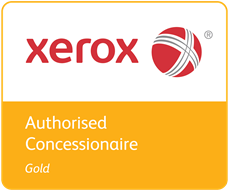 ZenOffice | Managed Print Services has achieved Gold Concessionaire status with the Xerox Global Partner Programme. 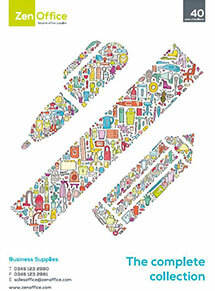 This prestigious award places ZenOffice amongst only a handful of Xerox Gold partners in the UK. 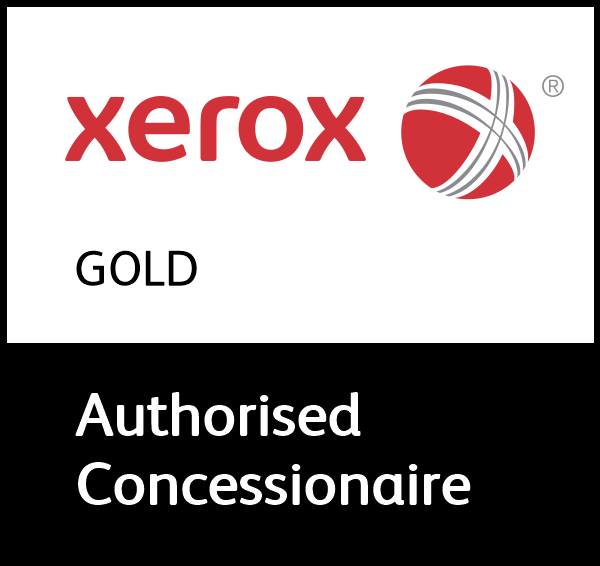 ZenOffice MPS had to meet stringent criteria set by Xerox to become a Gold Concessionaire partner. They had to provide strong financial accounts, show above annual target sales, pass a full company credit check and use the Xerox Finance facility. ZenOffice MPS also had to show that they have a fully qualified Xerox salesforce and two members of staff had to pass the XPPS Platinum training, which took place in Dublin. Gold Concessionaire status for ZenOffice MPS comes on the back of an impressive 2014 where strong sales growth meant the division grew by over 20%.